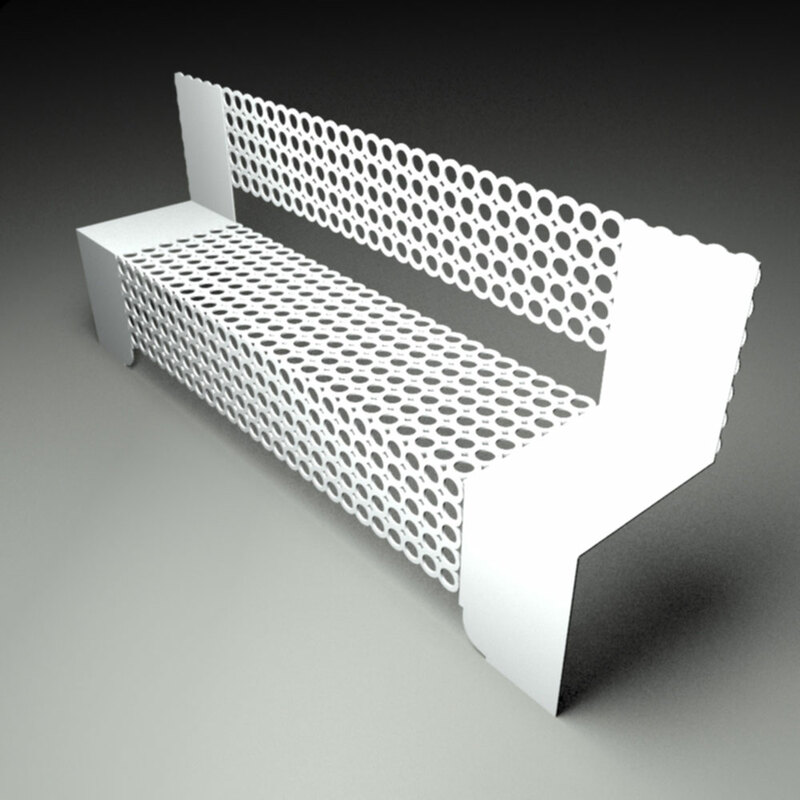 Billy - our latest range of innovative modern laser cut metal furniture allows you to create fixed seating against a wall. Our wall mounted seating range ius securely fastened to the wall, so perfecfo for areas such as restaurants, nightclubs, bars and lobbies, atriums and lounges where space is at a premium. Beautifully designed by our award winning team, Billy designs are also available as made to measure so please contact us via the enquiries form. 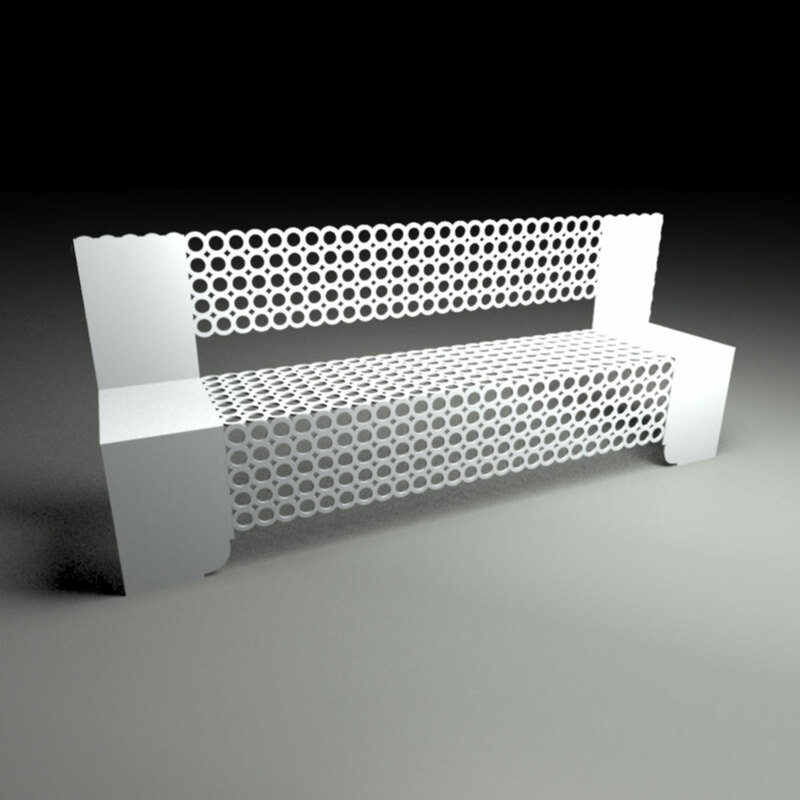 Available in satin white and satin black as standard on all modern metal furniture ranges.